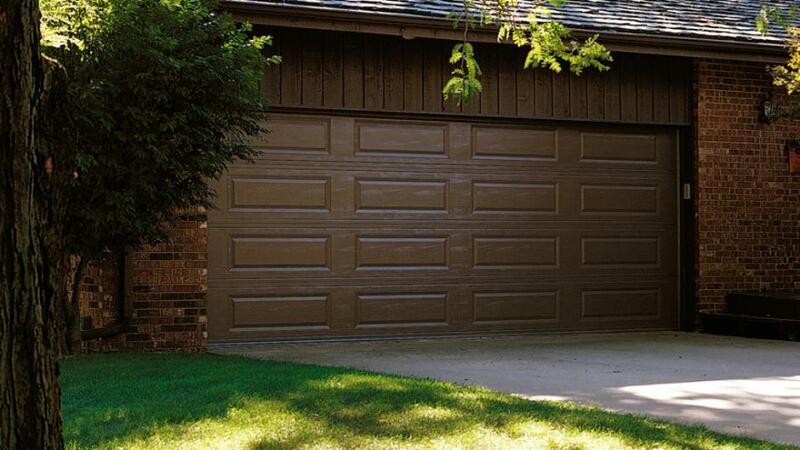 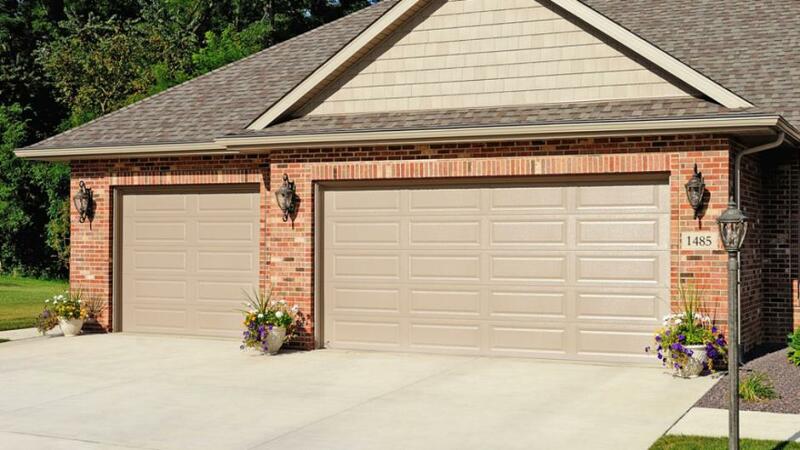 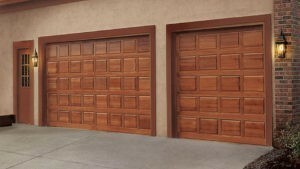 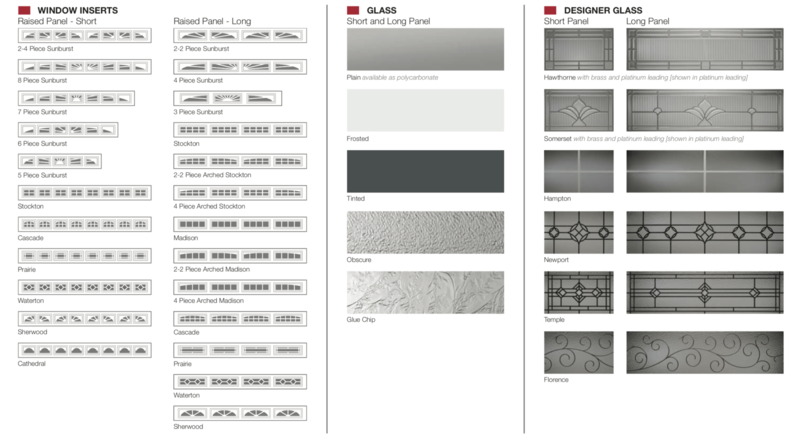 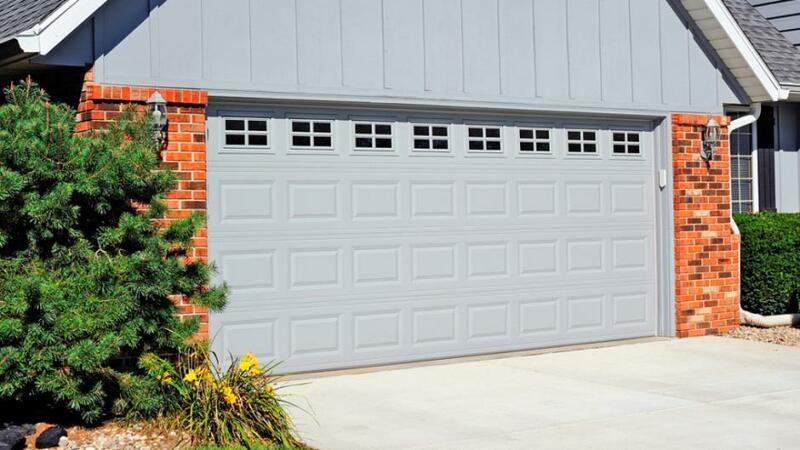 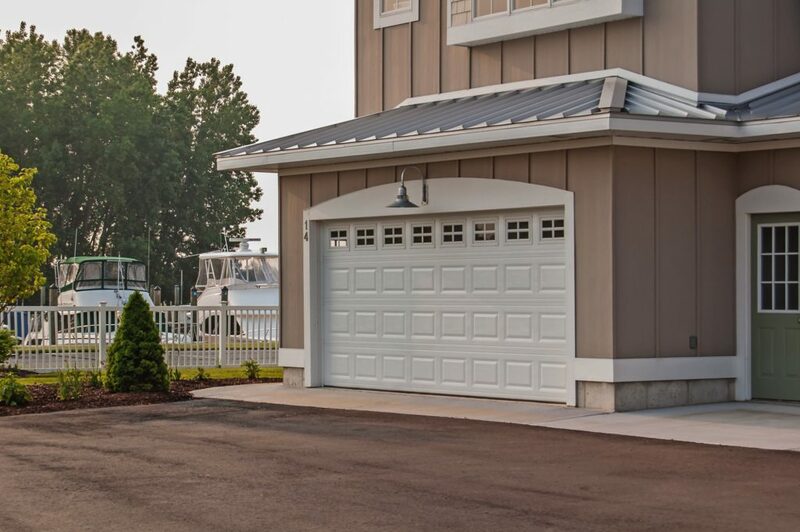 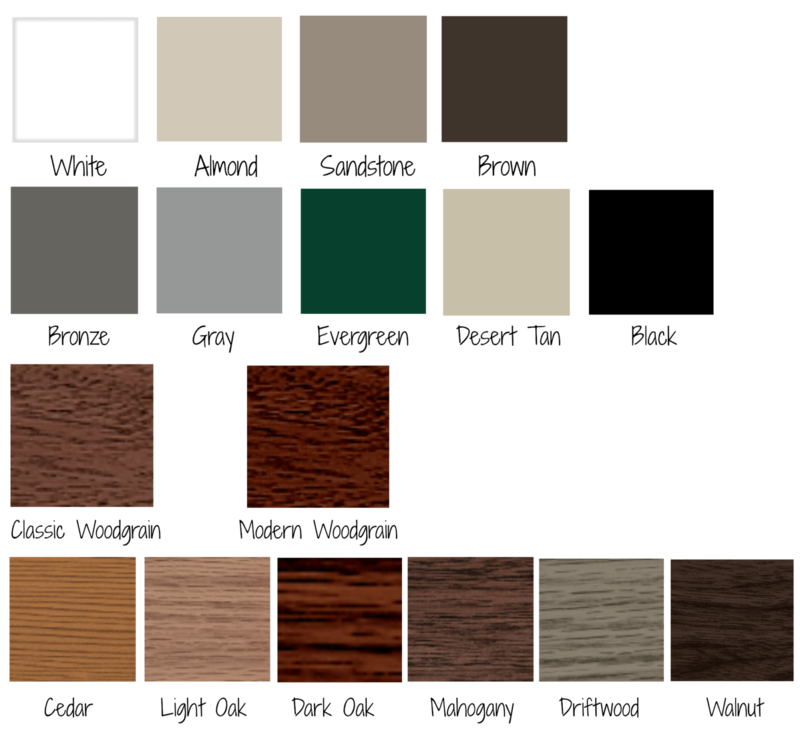 Raised Panel design is the most common design when it comes to residential garage doors. 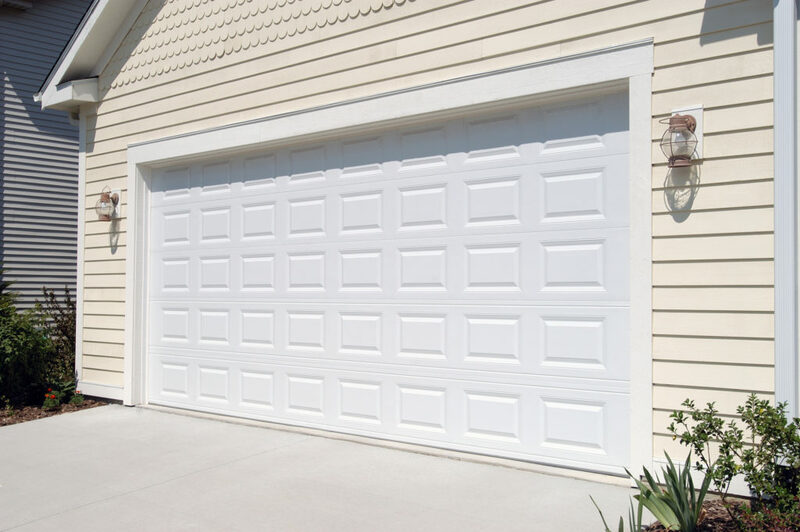 Short Raised Panel shown in White with optional Stockton window inserts. 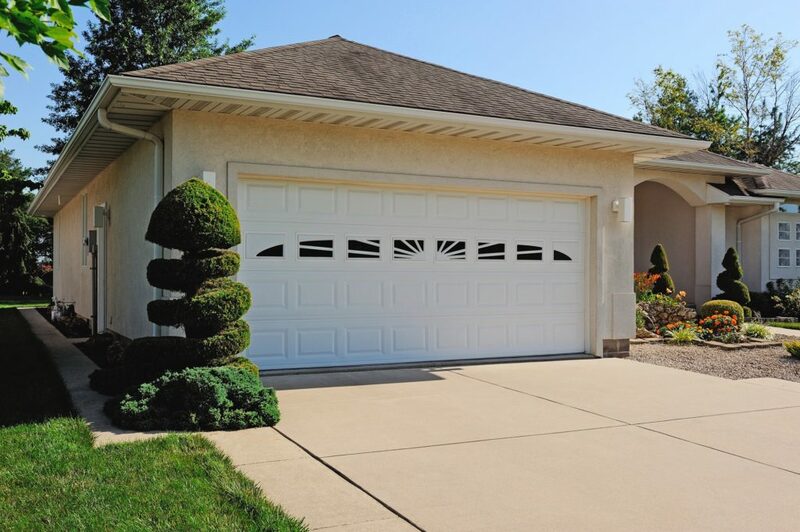 Short Raised Panel shown in White with optional 8 Piece Sunburst window inserts.